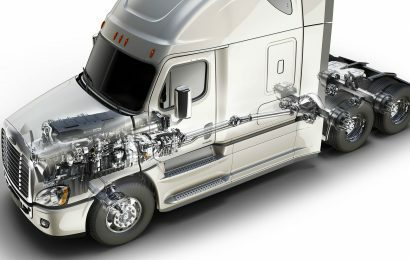 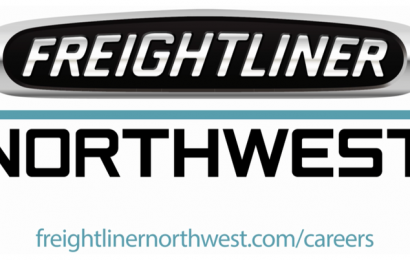 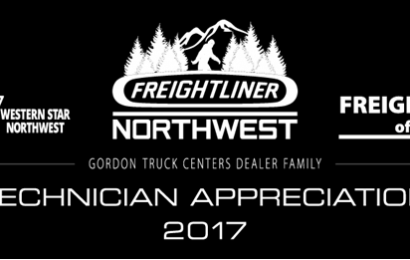 FNW, Universal Technical Institute Alumni led future techs through the Freightliner Northwest shops and dealerships, giving students an up-close view of opportunities in diesel technology. 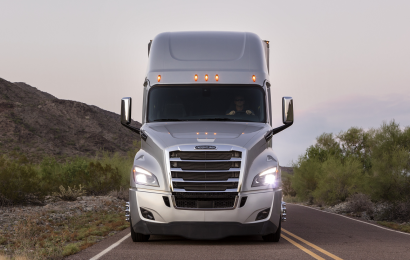 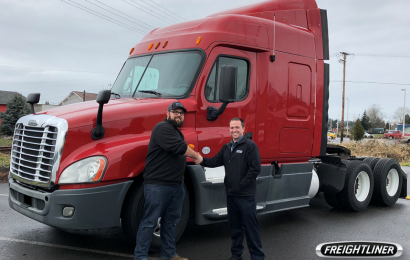 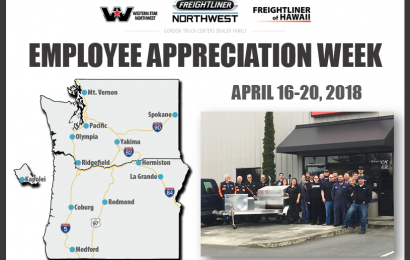 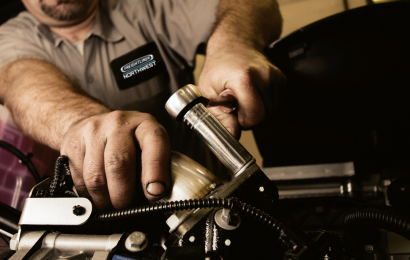 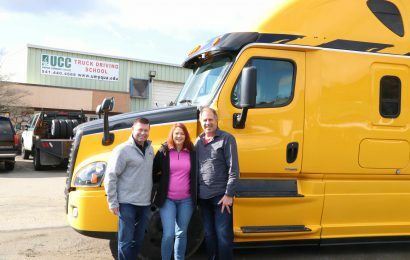 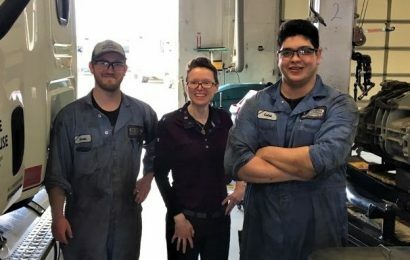 Generous community and industry support from A&M Transport, Freightliner Northwest, Daimler Trucks North America and the Umpqua community’s Workforce Development Board, raised funding to update student trainer trucks for Umpqua Community College. 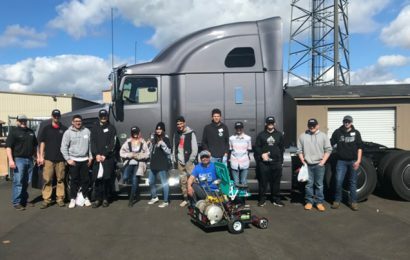 Rogue Community College invited high school students with an interest in diesel, electronics, health occupations, math, manufacturing, technology and welding to come together for the 2019 STEMtathlon on March 7th, 2019.